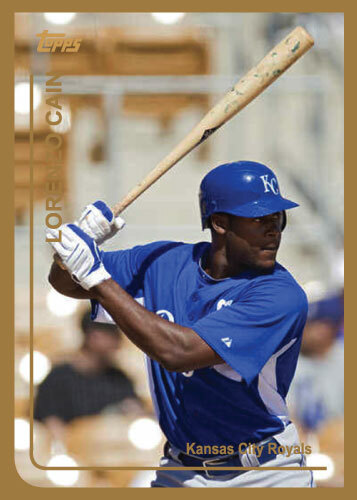 Lorenzo Cain is currently playing for the Omaha Storm Chasers but could be in the big leagues any time now. 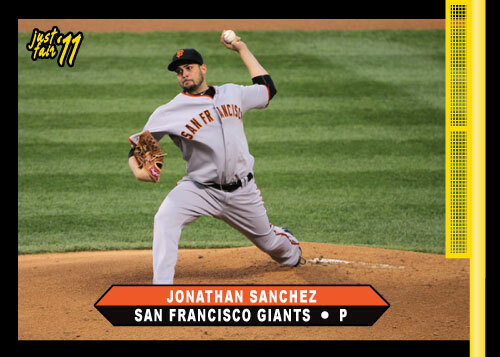 Cain was acquired in the Zack Greinke deal with the Brewers and at that time Milwaukee had him playing in the majors. 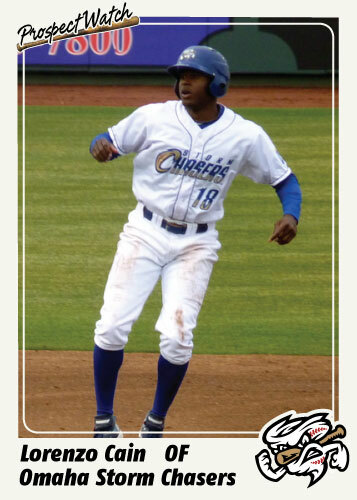 The Brewers let Cain log some major league service time but so far through over 3/4 of the season the Kansas City Royals have kept him in AAA Omaha. He has performed well too. He is hitting .304 with 15 home runs and 70 RBI in 115 games. It is always dangerous to compare AAA numbers to MLB numbers but it is safe to say that the Royals would be very happy with that production. In fact: those numbers are eerily similar to the Royals current center fielders numbers. Melky Cabrera is batting .303 with 16 home runs and 74 RBI in 124 games. 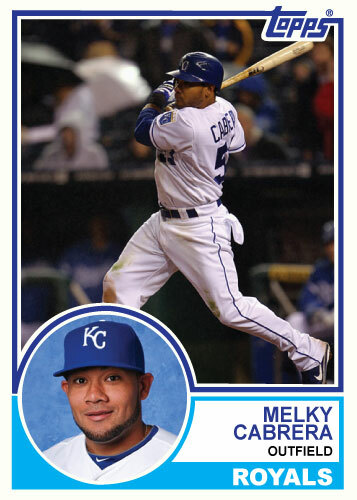 Cain was dealt a blow when the Royals signed Melky Cabrera in the off-season then promised him the starting center field job. Cain was dealt another blow last week when the Royals extended Jeff Francoeur’s contract. That means the Royals current outfield of Gordon-Cabrera-Francoeur is in place and Cain may be the odd man out yet again next year. This leaves Cain in a similar situation as Clint Robinson in Omaha; not much left to prove and no place to go. 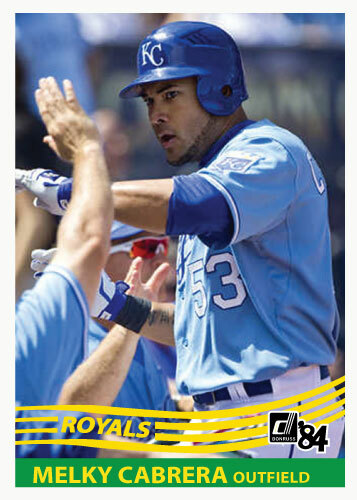 Melky Cabrera just hit a 3-run home run, how many 3-run homers have the Royals had this year? I don’t know that they have had one. If they have it sure isn’t very many. 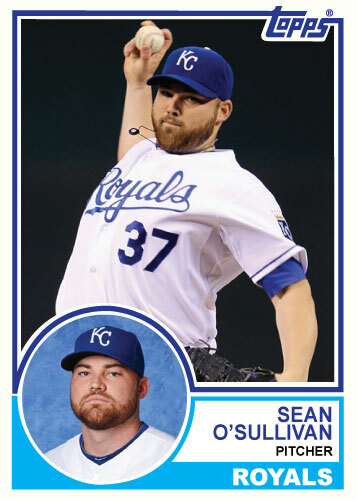 Sean O’Sullivan is on here because he probably gave Melky a high-5 in the dugout afterwards.